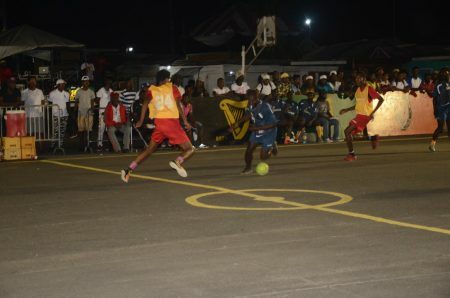 Dream Team, Up Like-7, ESPN, Brothers United and Cayenne Massive, secured contrasting wins, when the 4th edition of the Guinness ‘Greatest of the Streets’ West Demerara/East Bank Demerara Zone, continued on Wednesday. Staged at the Pouderoyen Tarmac, Dream Team crushed Police-B 4-0. 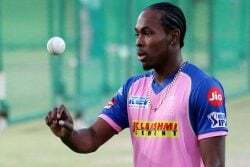 Dellon John and Kester Doris each recorded a ‘Guinness Goal’ (‘GG’)-(goals scored in the last three minutes of the match count as two) in the 19th and 20th minute, respectively. Similarly, Up-Like-7 crushed Nismes Ballers 3-0. Terry O’Brien tallied a (GG) in the 18th minute, while Anthony Darlington netted in the ninth minute. Meanwhile, Brothers United upset Hustlers 1-0 on penalty kicks, following a 0-0 scoreline at the end of normal time. ESPN cancelled Front Line Ballers 3-0. 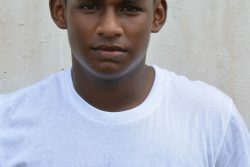 Pernell Schultz bagged a brace in the 13th and 15th minute, while Trevon Lythcott scored in the 14th minute. 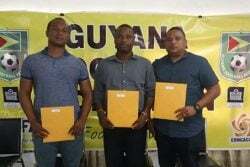 Cayenne Massive defeated Agricola Gas Team 2-1 on sudden death penalty kicks. At the end of normal time, the score was locked at 0-0. In other results, Harmony Warriors downed Police-A 2-0 via a Cordis Paul (‘GG’) in the 18th minute. Parfait Harmony edged Gold-Getters 1-0 compliments of an Ural Armstrong eighth minute conversion. Meanwhile, Boom-Bang needled West Side Ballers 2-1 on penalty kicks, after normal time ended scoreless. Similarly, Jetty Ballers edged Young Ballers 1-0 on penalty kicks, following a 0-0 score at the end of regulation time. Ballers Empire overcame Mocha 1-0. Collin McCalmon scored in the sixth minute. Asylum Youths downed Agricola 2-0 on penalty kicks, after normal time ended 0-0. 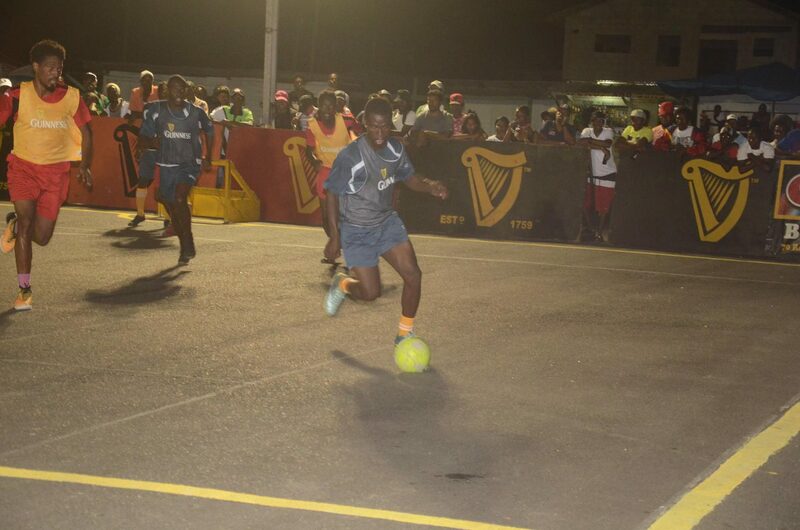 Patentia Money Team needled Bagotville 2-0 on penalty kicks, following a scoreless encounter in regulation time. The tournament will continue today at the same venue with another round of group fixtures. 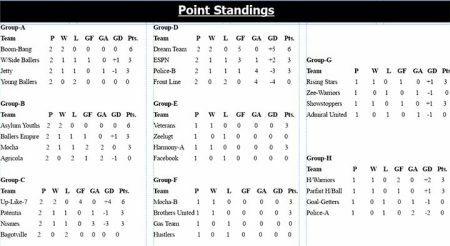 Upon the conclusion of the group stage, the top two finishers from each of the eight groups, will advance to the knockout round. The Pouderoyen Tarmac will serve as the venue for the entirety of the championship. The remaining playing dates are February 7th, 9th, 13th and 17th.